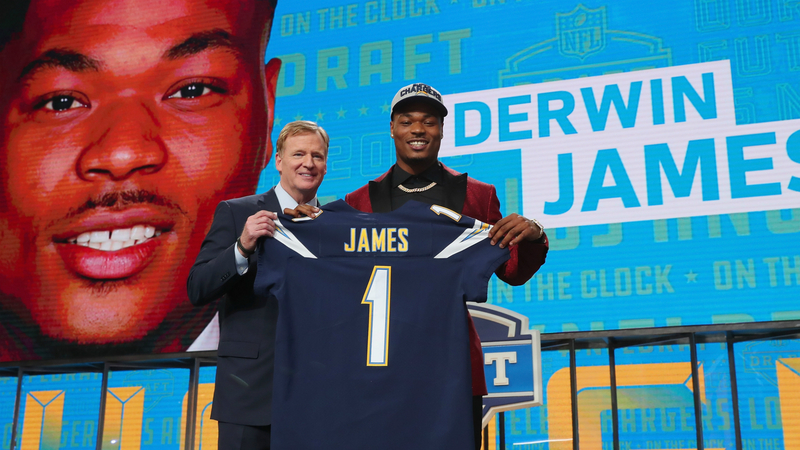 Chargers rookie safety Derwin James was reportedly robbed at gunpoint in late June, according to TMZ Sports. James, a standout at Florida State who went 17th overall in the 2018 draft, was apparently leaving an Italian restaurant on Sunset Boulevard with his uncle on the night of June 23 when two black men approached them. The men reportedly pointed guns at James, demanding their jewelry. According to a warrant obtained by TMZ Sports, one of the men took James’ chain off his next; the other man took his Rolex. The two fled to a nearby car, prompting James to try to pursue them in his Rolls-Royce. He found the robbers had slashed three of his tires to prevent him from following.